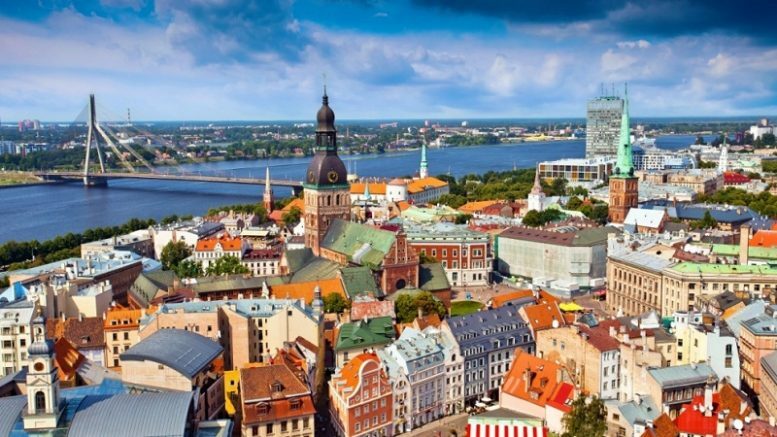 Destination Latvia entered the top 5 "Best Travel Destinations 2018"
A popular portal for travelers Lonely Planet has compiled a list of places to visit next year. In the fifth position out of ten, Latvia is located. 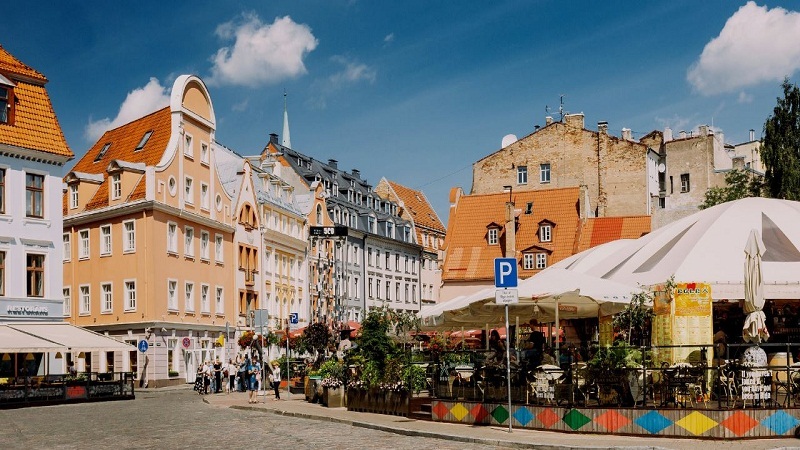 As for Riga, Lonely Planet is happy to note the fact that the capital of Latvia used the possibilities of the euro funds, which were opened to it in preparation for the cultural supremacy in Europe (Riga was the cultural capital of Europe in 2014). “A lot of money was invested in improving the infrastructure and renovating important buildings like the former KGB building (now a spectacular museum) and the facades of buildings in the Art Nouveau style (what we usually call Art Nouveau), of which more than 700 are in the city – most of all in the world “, – writes Lonely Planet. Attention was also paid to the bath with their ritual and obligatory smoked fish and beer. Especially Lonely Planet also recommends visiting the Gauja National Park and the Soviet bunker in Ligatne. 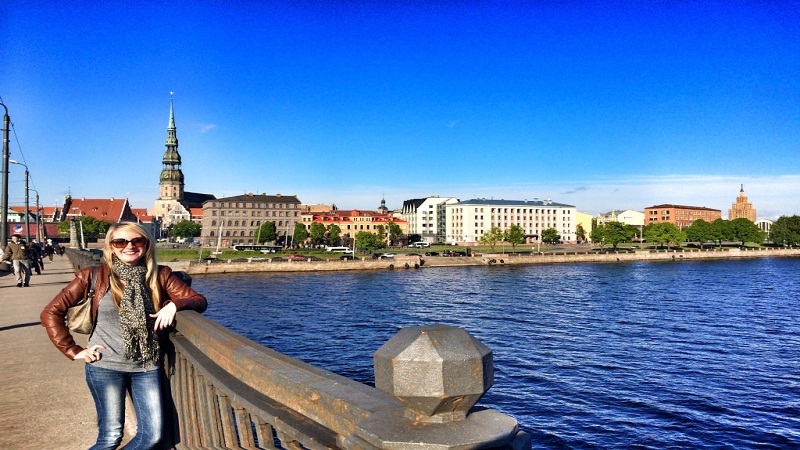 Those who come to Latvia on the recommendation of Lonely Planet will be easily identifiable. These people will know for sure that Riga is considered the birthplace of a Christmas tree; that Arvid Blumentals became the prototype of “Crocodile Dundee”, and that technically in Latvian there is no separate word “mountain” because the same word is used to refer to “hill” and “mountain”. “It is not surprising, because the altitude of the highest point of Latvia, Gaizinkalns, is only 312 meters,” the publication concludes. 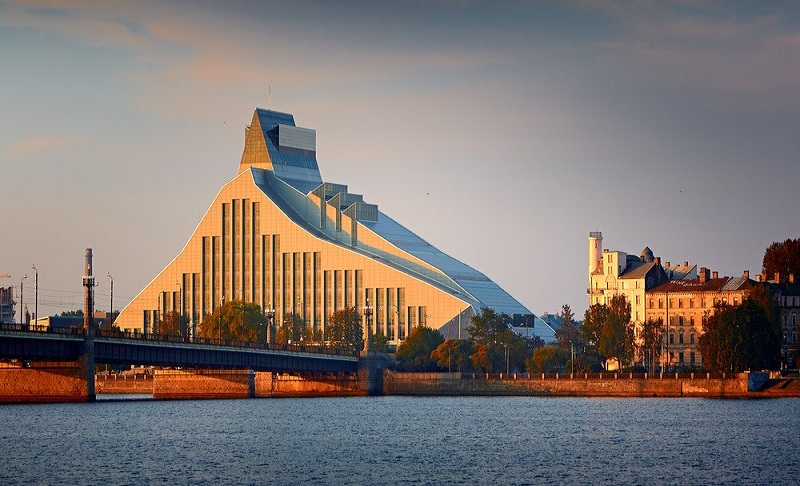 Be the first to comment on "Latvia entered the top 5 “Best Travel Destinations 2018”"